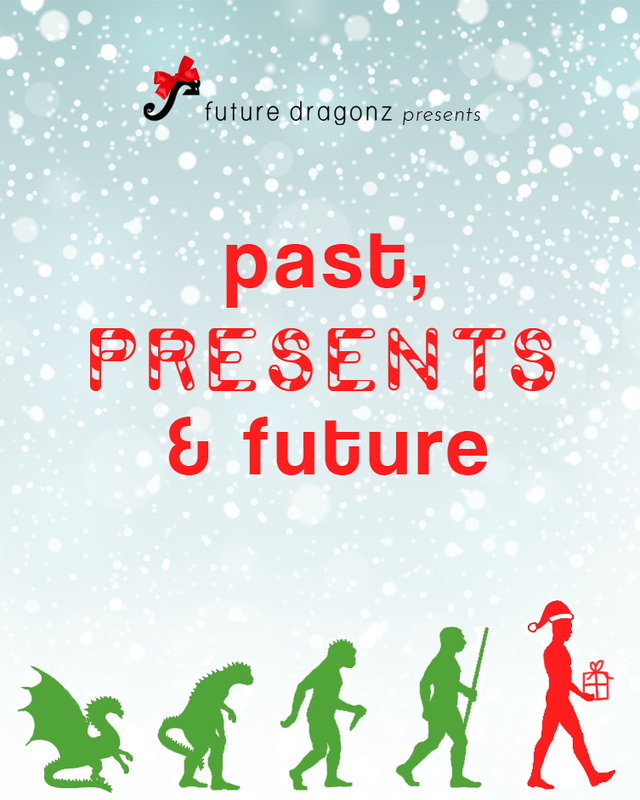 Future Dragonz is an initiative of the New Zealand Chinese Association (NZCA) Auckland - a community organisation committed to leading New Zealand Chinese into the future. We started in 2008 and since then we have expanded to Christchurch and Wellington. Thirsty Thursdays, Friday Feeds and social gatherings provide a relaxed space to meet other Chinese, combining that cool mix of food, conversation and friendly vibes. Events that tackle contemporary workforce issues. From career planning to office culture, working life can be tough. Amazing speakers from all walks of life are here to share their inspiring stories. Sign up with your email address to receive our emails about our upcoming events.